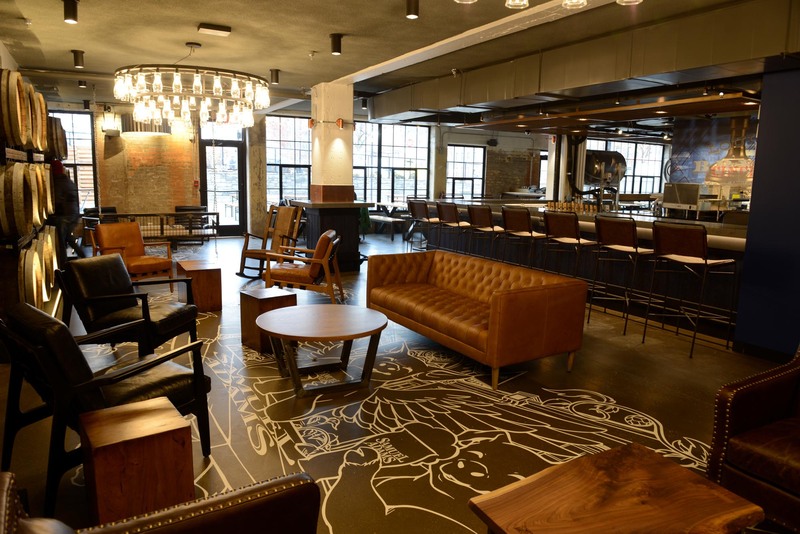 Furlong built a 9,000 sq. 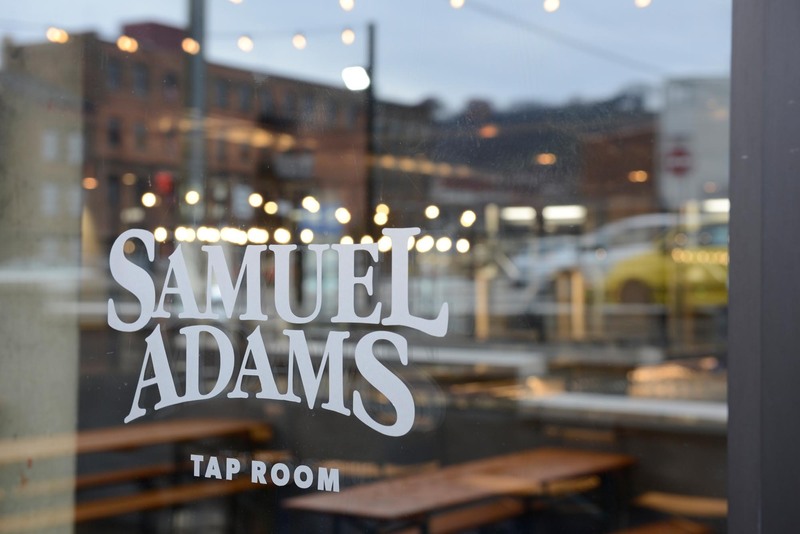 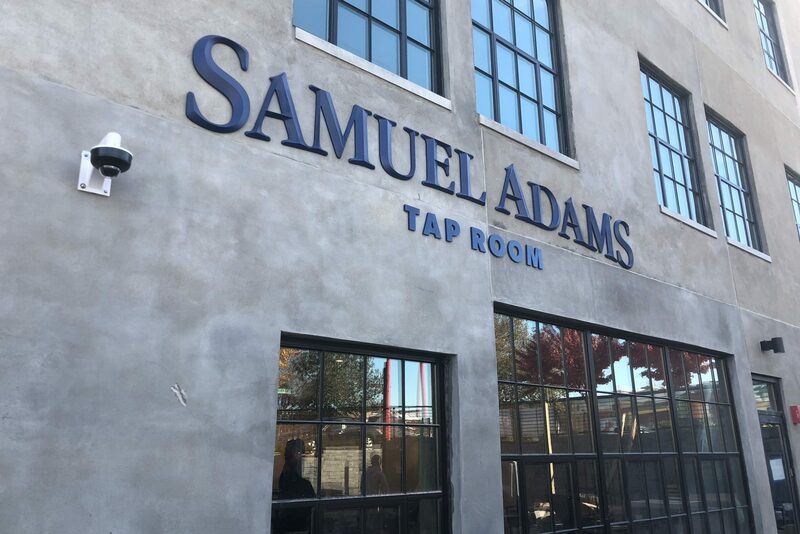 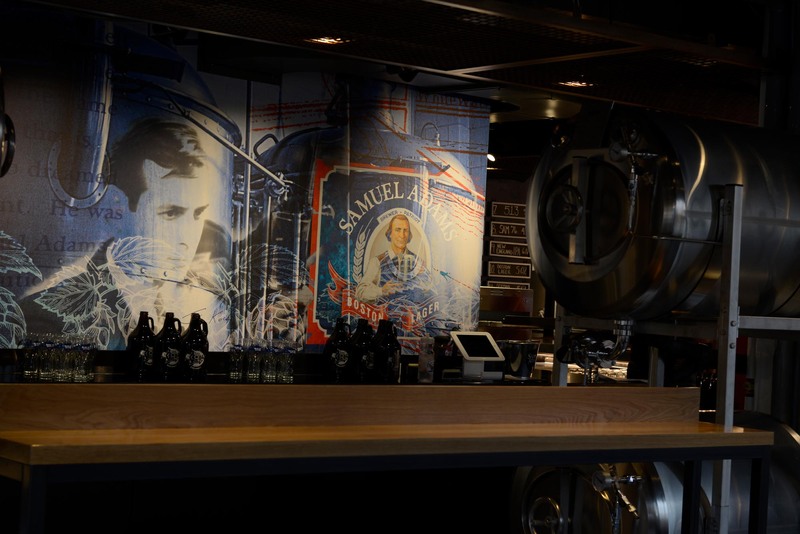 ft. tap room for Samuel Adams in Over-the-Rhine, Cincinnati's historic neighborhood. 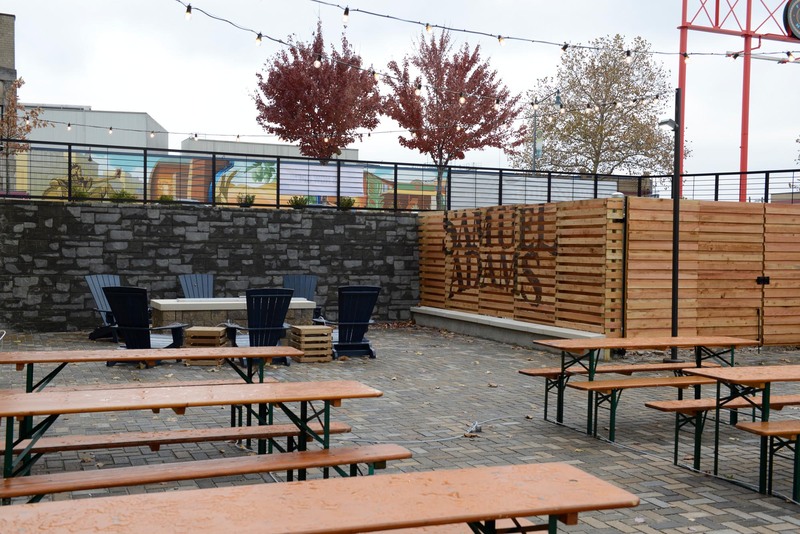 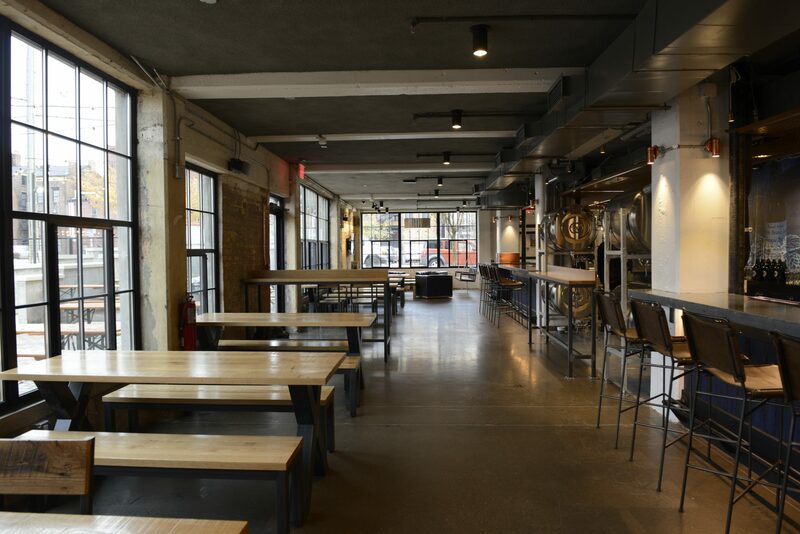 The space incorporated on-site brewing and features both indoor and outdoor space with a variety of beers on tap. 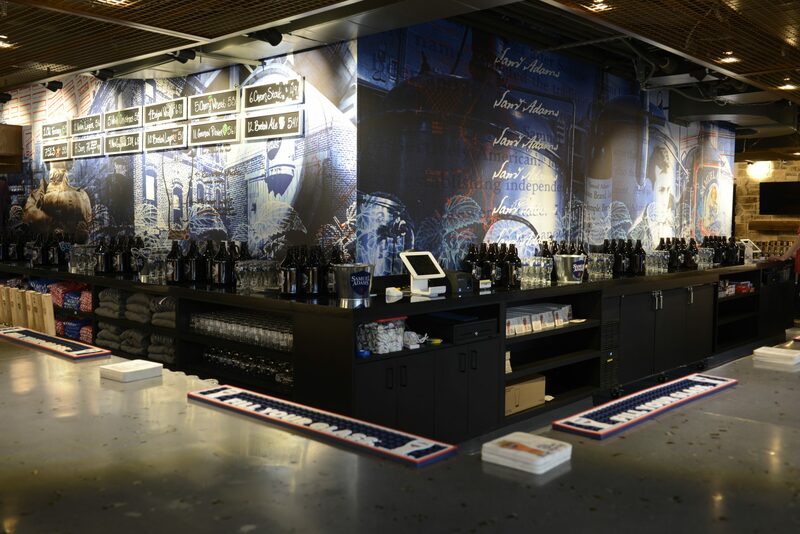 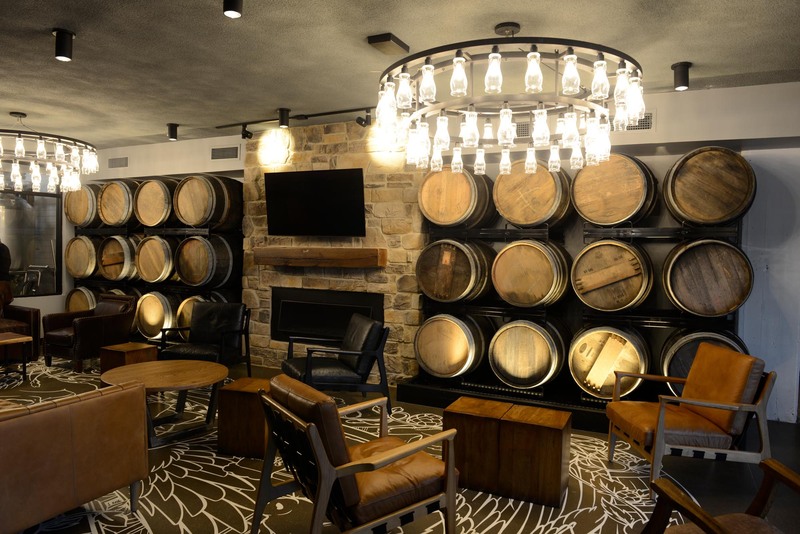 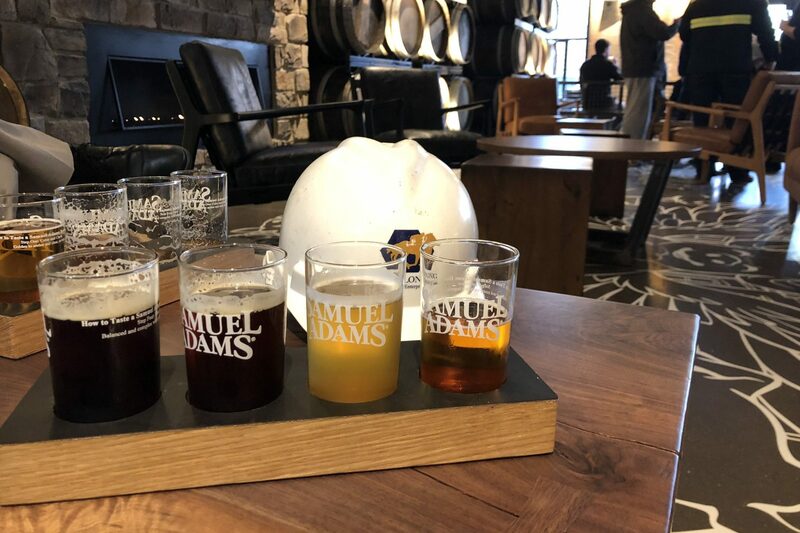 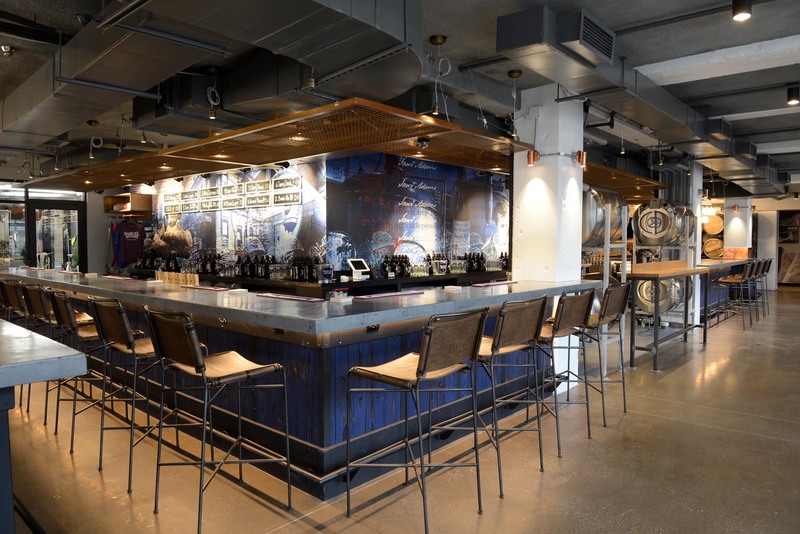 The tap room design was inspired by Cincinnati's history and brewing heritage.